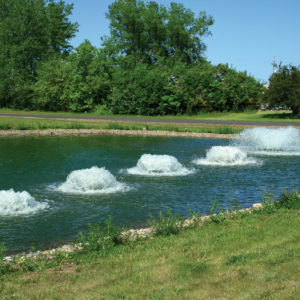 These high volume aerators are the best choice for aerating ponds 2 to 6′ deep! This 1/2 HP model moves approximately 600 gallons of water per minute, and draw 5.0 Amps at 115v. 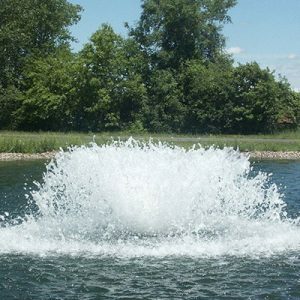 These reliable Kasco units are the highest oxygen producing aerators we offer! 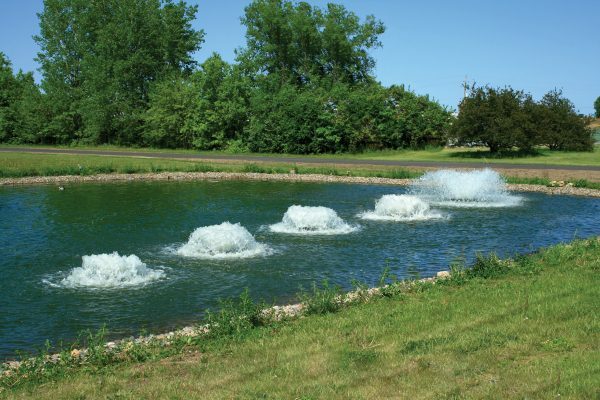 These aerators are designed for maximum pumping volume and circulation. Although they are not as decorative as the fountains, these units are the best choice for maximum aeration. Because of the high circulation rate, these aerators are especially helpful in controlling surface algae and other unsightly surface problems. Float and 50′ power cord included. Designed for continuous duty operation in Fresh or Salt water.